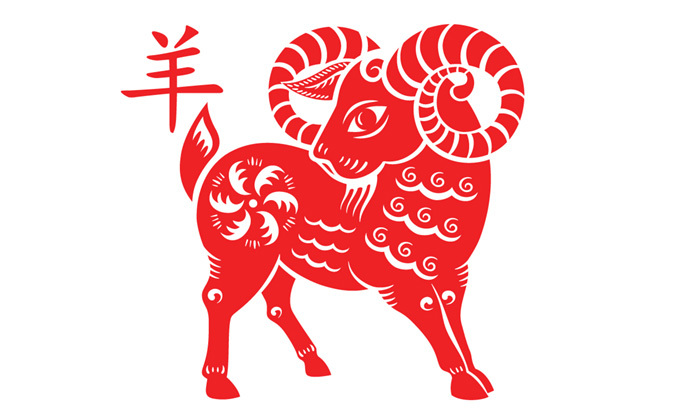 With the Chinese New Year less than a month away, we decided to find out what the Chinese year 4713 holds for your careers. If you don’t already know which animal your birth date represents, have a quick check here. This is a great year for you to pursue further education, whether on or off the job. The new skills may not only help you get a better job or a promotion, but will also earn you greater respect from your co-workers. A combination with the sheep is expected to stall your career, but only for the time being. Your out-of-the box ideas will help you overcome the inertia (eventually), but in the meantime, make sure to save for rainy days. Your positive attitude will bring out all the right traits in your leadership style to motivate your team. Good ideas will flow easily within you, but don’t be frazzled if not all of them come to fruition. This year will bring you back-to-back achievements – be it the promotion you’ve been eyeing or the project you wanted to lead. Continue to take risks as they have paid off for you in the past, but make sure the pace is sustainable. You are likely to ride a wave of emotions at work. If times have been tough for you, this is a good time to reflect inwards on your professional priorities and re-position your career compass. If you have been waiting patiently for something on the work front, this is the time to execute. The best thing would be focus on a few specific goals that will get you quick, solid wins to help build for the future. Do you feel like you should be doing something different? This year will be a good time for you to explore a new career path. But don’t forget to take a break and unwind in the midst of charging ahead on the new front. You have been working too hard and the stress may have gotten the better of you in recent months. Time for you to take a breather and learn to make your work fun again. Spend some time with your colleagues getting to know them. A plate full of professional ambitions will keep you busy, but at times you may need to tweak your working style to adapt to others. Don’t be afraid of change and do check out the new career opportunities that come along the way. You will have no dearth of ideas to achieve your goals, but you may be slowed down by the people around you. Make sure to share the rationale behind your decisions with them in order to get their support. This year, you will find yourself increasingly working with and through others. Collaboration is the name of the game, and the sooner you adapt to working in teams, the faster you will progress to your personal goals. Anything you name will be yours, whether you were planning to set out on an entrepreneurial venture, or looking to make a jump to the next level in the hierarchy. Keep yourself grounded in logic to see yourself soar this year.